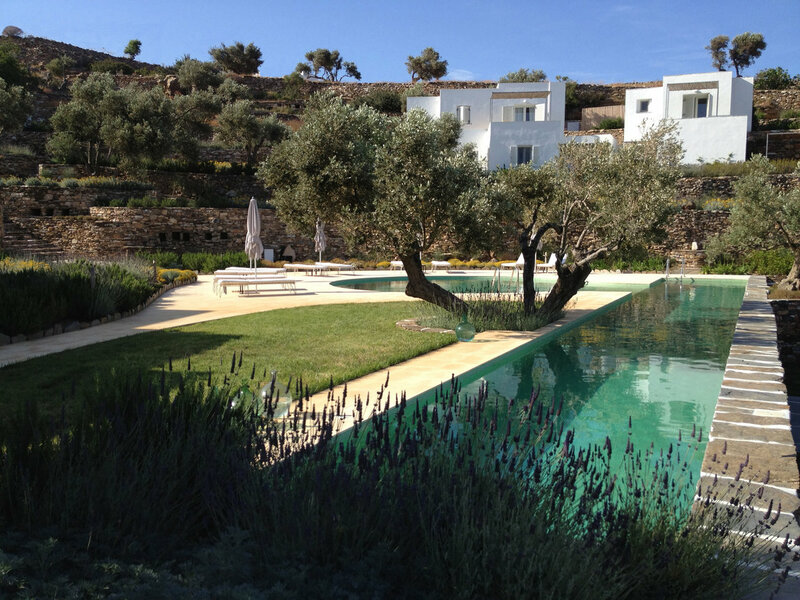 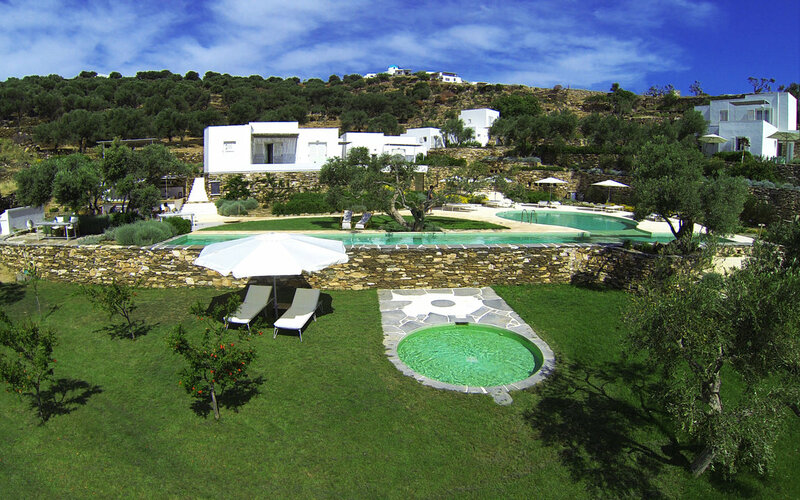 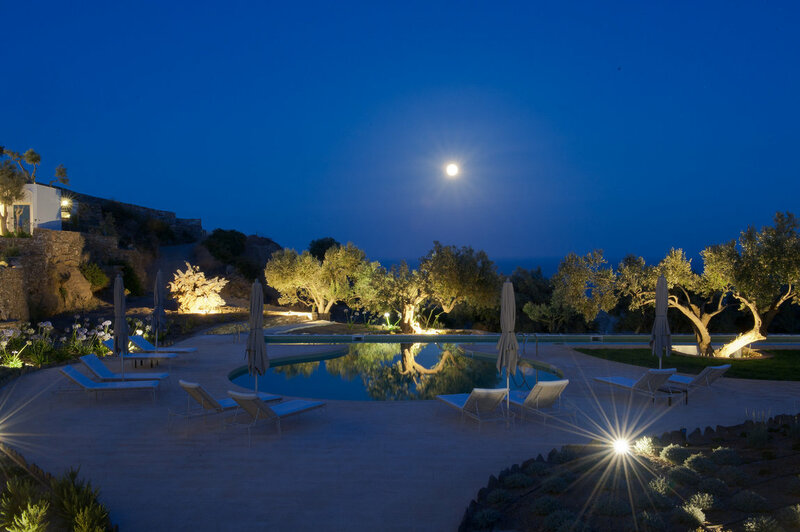  Kamarotí Suites Hotel is nestled on a natural olive grove overlooking the antique village of Kastro with the blue backdrop of the magnificent Aegean Sea. 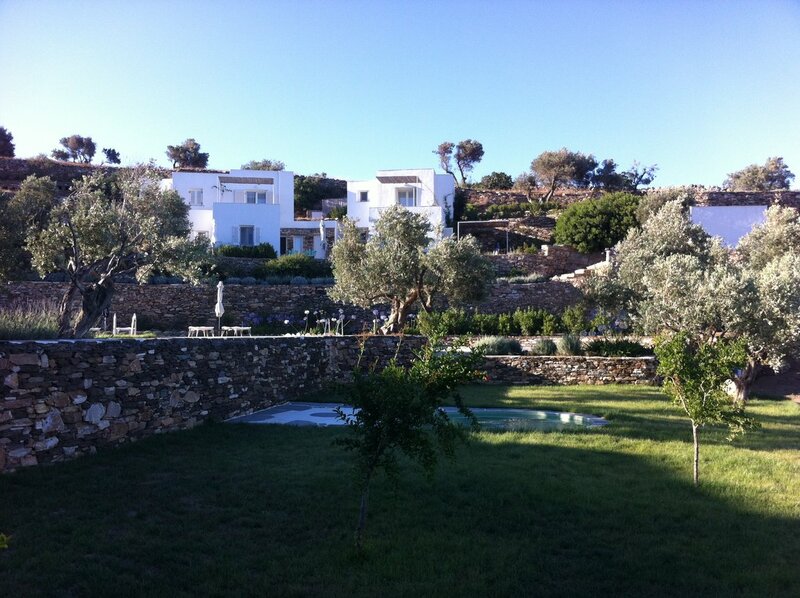 Our philosophy is that of the small charming guesthouses that would become a home for the traveler. 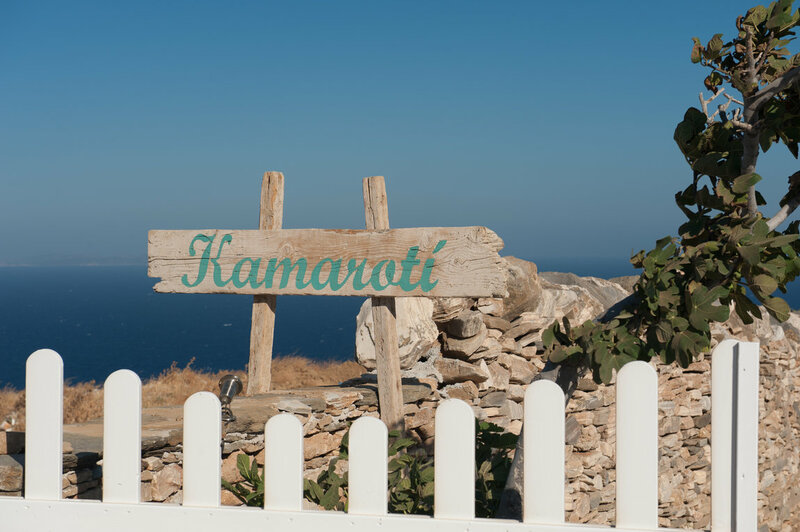 Being respectful to the traditional islands architecture and adding all the modern comforts, Kamarotí will try to make your stay a real journey into the millenary islands tradition, cuisine and people. 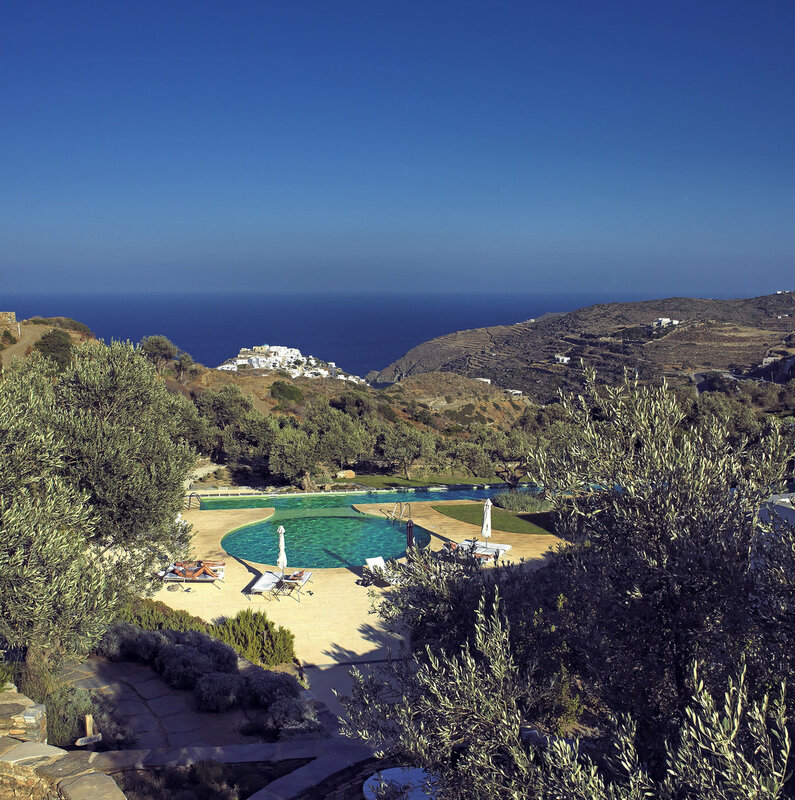 Its location offers a natural protection from the north winds that will allow a quiet and peaceful stay for a memorable vacation. 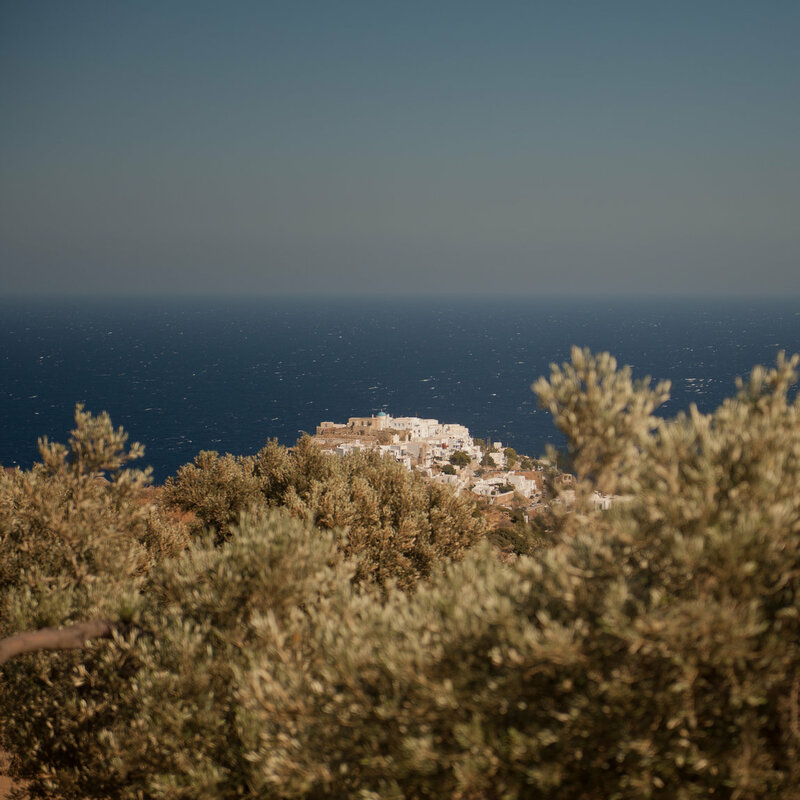 The best place to experience a complete immersion into the islands traditional atmosphere and beauty.